You’re a busy lady, me too, it’s easy to keep a tally in our heads of what and how we have been eating. 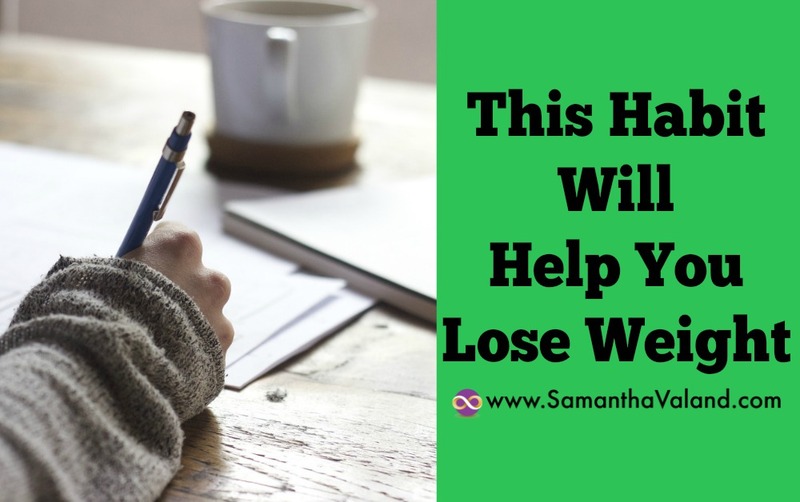 However, if the pounds are sneaking on and not coming off taking the time to keep a food diary is one of the simplest and cheapest methods to lose weight. Use whatever method that suits use best, a pen & notepad, an app, your diary, post-it notes. Whichever is simplest to you to maintain and review.Although amounts are useful if you don’t know, note the portion size instead. Don’t be a perfectionist just note down what you know! It’s not just about the food you are eating; it’s about your mood too. Keeping a note of how hungry you are, are you eating for pleasure? i.e. someone brings in some cookies to work and it would be rude not to! Eating for energy to get you through the 3pm hump or genuine it’s lunchtime I’m starving let’s eat! Write as you go as it’s easy to miss something if you are having a busy day. Noting where in your cycle is useful as well if you are having any symptoms you can tie in. Some women have a craving for carbohydrates during the last weeks of their cycle. So this may the time to focus on. Reflect on how you feel 20 mins or so after you have eaten. Was it satisfying, or did it leave you wanting more. Are you eating at regular time or are you going for long periods without eating. Some women are fine with this but others end up having a ‘continuous meal’ in the evening if they do not eat regularly throughout the day. Food diaries are still the best tool out there for weight loss and working around the above is key to getting the most out of them. Changing how you eat is not a bad thing, keeping a food diary over time and not just a few days should smooth this out. If you eat differently during the different phases of your menstrual cycle, your food diary should pick this up. I would ask my clients to list this as a cheat meal and maybe not the details if they are embarrassed. It should be an exception rather than a rule! This is usually the game changer. If you forget it’s usually because you think it’s unimportant, but these are often the calories that make the difference, rather than lunch or dinner these meals well thought out in advance. How to remember food you have forgotten you have eaten! How often do you eat in front of the tv or surfing on your PC. Your brain doesn’t often register eating if you are multi tasking. Do you eat out a lot and selecting food that looks healthy but you are not sure? You can’t write down if you don’t know what’s in your food. Food diaries help with accountability, they keep your focus on what and why you are eating. If you eat differently over the course of the month this is one of the best ways to pick up on it and work out strategies. I find a notepad easy to carry about. Some people keep their receipts if they are eating out a lot and also supermarket receipts can be a good reminder of what you had to eat.